kula shakerz 2014-05-19, 09:56 am. Final Fantasy XI turned 12 three days ago and Square Enix celebrates this by throwing several events throughout Vana'diel. One of them is the Adventurer Appreciation Campaign. 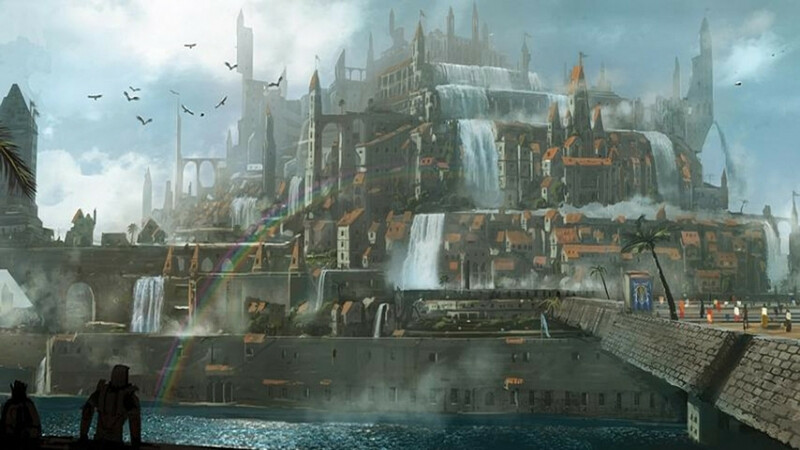 During this campaign, moogles stationed throughout the three nations (San d'Oria, Bastok and Windurst) will provide players with a variety of information and records about their adventures, and they may even hand out a commemorative gift or two. The Adventurer Appreciation Campaign started on Friday, May the 16th hand will last until Monday, June the 2nd at 7:00 a.m. (PDT). Read more about the Adventurer Appreciation Campaign and the other events on the official website. Wow. I can't believe that its been 12 years since the game got released (10 years here in Europe). I never got as into XI as I deeply as I've enjoyed XIV, but they sure crank out some beautiful art all the same.